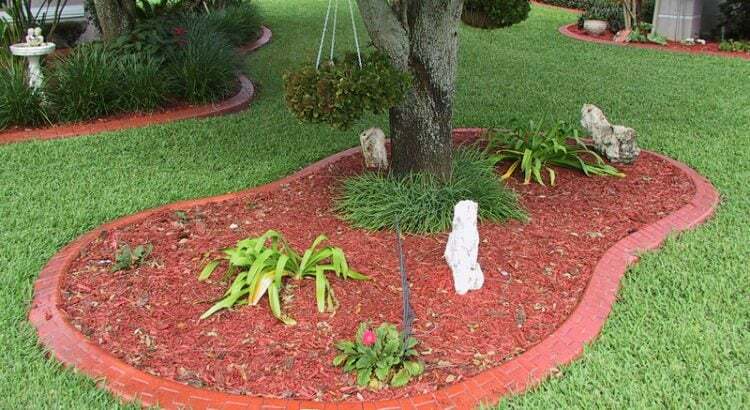 Lawn and garden landscaping is the foundation for a visually appealing yard and property, therefore choosing the best company is important. 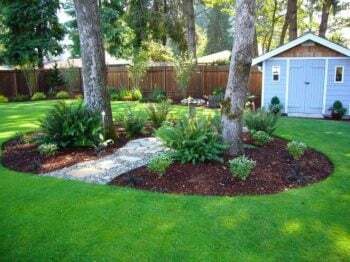 Plano Sod offer several lawn and garden services to improve your homes visual appeal and help you maintain that beauty throughout the year. Lawn Maintenance – Weekly and bi monthly mowing and edge trimming. Specialize in flowerbed maintenance and care. Our teams are trained to handle every service we provide. Our goal is a happy client and as a client, thus you can always count on our team members to be respectful, professional working for you.